Aloe Vera Shampoo, 8 oz. A special blend of aloe vera and eucalyptus gives your ferret a fresh and clean scent. Gently cleanses without irritating skin. Keeps coat shiny and soft. A high-visibility orange training dummy is a favorite of upland hunters and is also great for throwing against all backgrounds. The air valve lets you adjust buoyancy and weight, and the knobs are designed to prevent hard mouth. 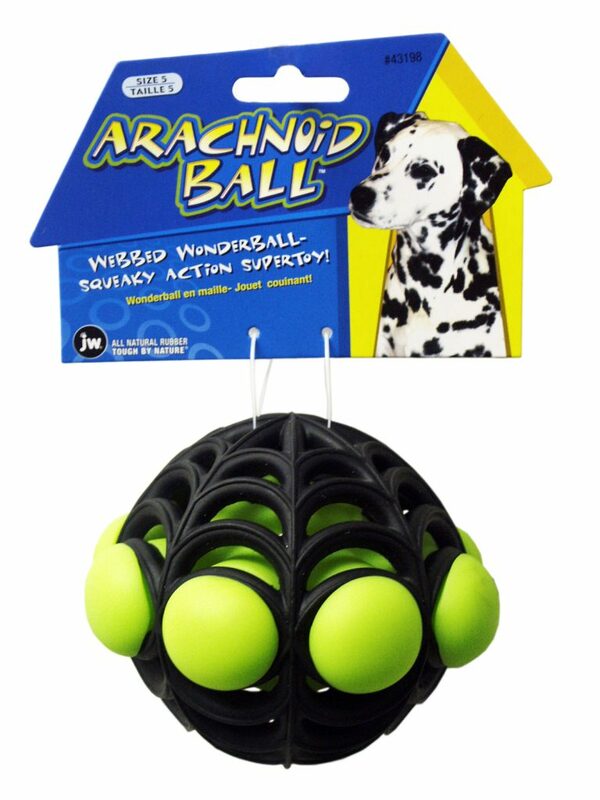 On the cutting edge of great ideas in dog toys, the Arachnoid Ball uniquely combines squeaky, rubbery, bouncy fun. 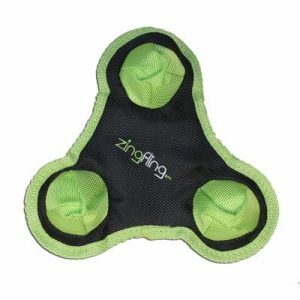 It’s all wrapped in a spider-webbed design reminiscent of the Hol-ee Roller, but so different, it’ll stand alone among your dog’s favorite toys.